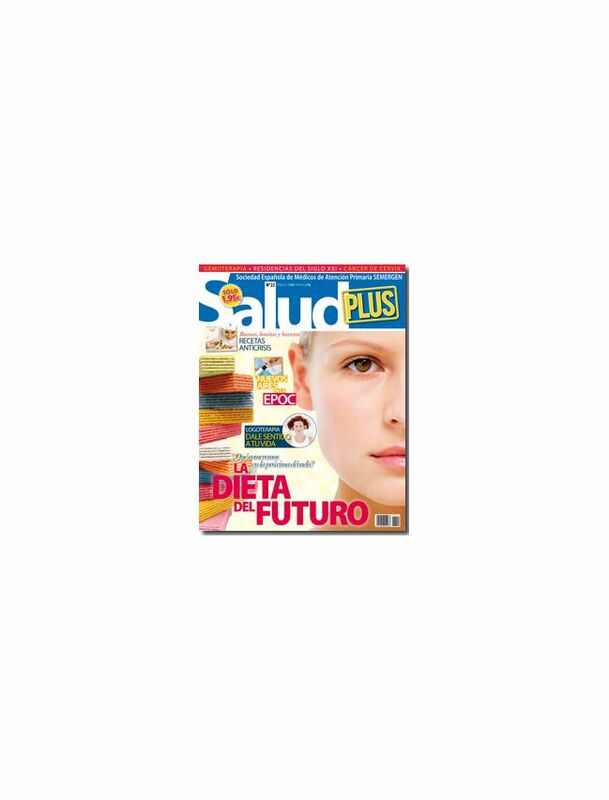 If you are looking for how to take care of your health and your family's health in all aspect, Salud Plus (Santé Plus) is you magazine. As a magazine written by the family member doctors of SEMERGEN and the experts of wellbeing, of psychologie and of nutrition, Here you can find all that you need in a easy way including how to feed yourself, how to maintain your mental health, the health suggestions for the women and the the ideas to make good use of your health. In short, it's a complet, practical and trustable guide book to take care of the family's health.